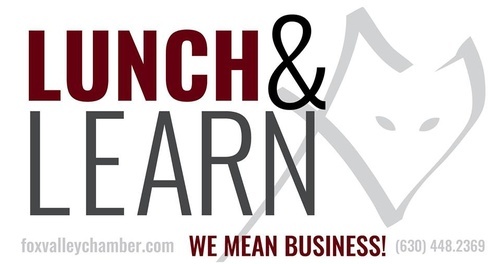 Lunch & Learn - "SEO for your Business"
Name: Lunch & Learn - "SEO for your Business"
Marketing, Website, Social Media? What good is a great design or content if they can't find you? We need to know how to manage our SEO (search engine optimization) of all of our content, including videos, photos and social media. Drive your inbound marketing - 2018/2019 - Get ready for your next level. 9/15/18 Fox Valley Motorcycle Ride, St Charles to Starved Rock. 10/? ?/18 Fox Valley Motorcycle Ride, Sunday in October. TBD.